Our biological staining range covers all areas of human biology: Haematology, Bacteriology, Parasitology, Mycology, cytology and histology. Several RAL Diagnostics products are applied to certain sectors of the Industry including Construction industry with the quality control of concrete buildings (by blue concrete) or to track wastewater collection systems (by fluorescein). Specialized in standardized superior chemical dye , our OEM service offers its expertise to various firms looking for pure stains, and a rigorous treatment of their specifications. RAL Diagnostics uses tools at the forefront of the technology : optical micro-spectroscopy, spectral analysis of the image, recognition algorithms, characterization, meter catalog objects representative, creation and application of classification tools (etc…). The Research & Development service and production are tuned to the specific requirements of their partners. They study the intersections of biology, chemistry, instrumentation and computer modeling. Several projects have been conducted so far in various domains: cosmetics, green products, robotisation, image analysis. 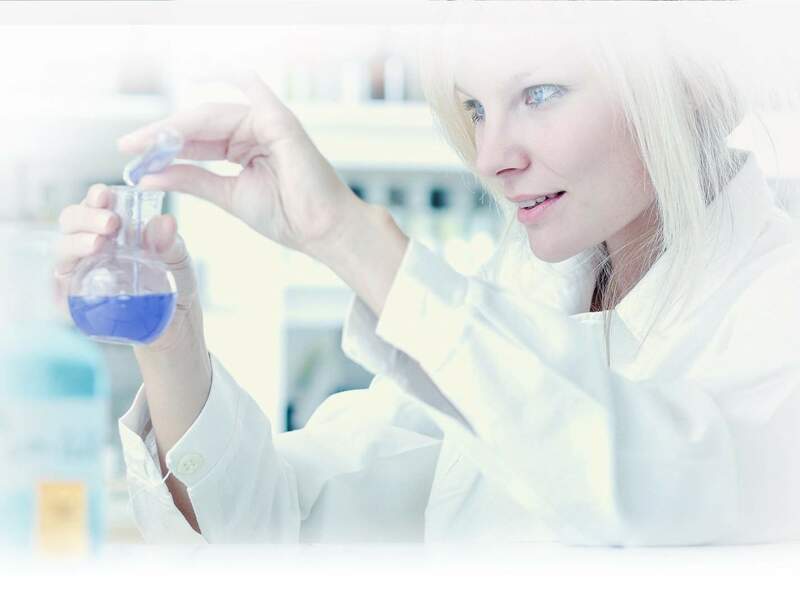 Our scientific knowledge and expertise make RAL DIAGNOSTICS a reliable and recognized partner in the field of fine chemicals for laboratory diagnosis. We work with the major international In-vitro Diagnostics firms that trust us to develop their customized solutions from development to delivery. We put our expertise at the service of all those who understand the benefits of innovative solutions.